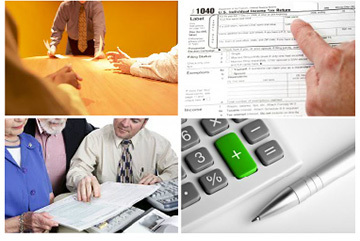 With over 30 years of experience in individual and business income taxes, we can provide you with help and answers in the ever-changing world of Taxation. We pride ourselves in offering you prompt and accurate responses to any concerns and questions that you may have. We provide services to businesses of all sizes, including Corporations, S-corporations, Partnerships, LLC's and LLP's, as well as Non-profit organizations.